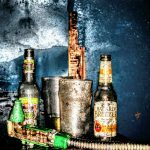 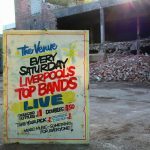 Throughout its history, Liverpool’s nightlife has been blessed with an abundance of venues who’s tales of nights spent are synonymous with the city’s heritage. 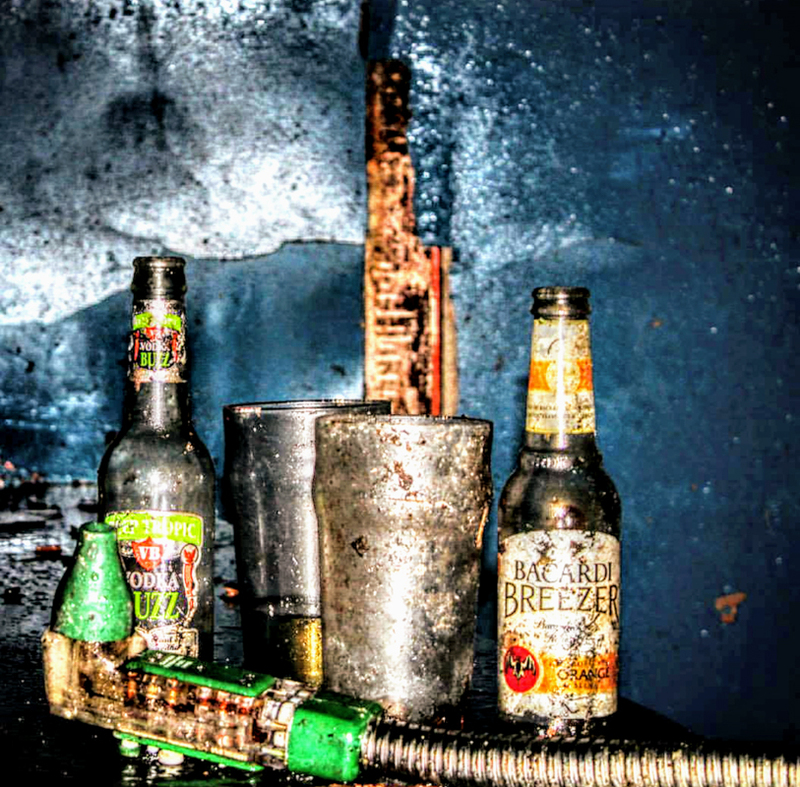 Before the likes of Garlands, Society, Cream, The State, and even Quadrant Park we had the Coconut Grove, or ‘The Cokey’ as it was more fondly named. 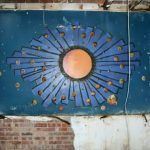 Nestled on the corner of Green Lane and West Derby Road in the city’s Tuebrook area, the building in its heyday was an architectural gem. 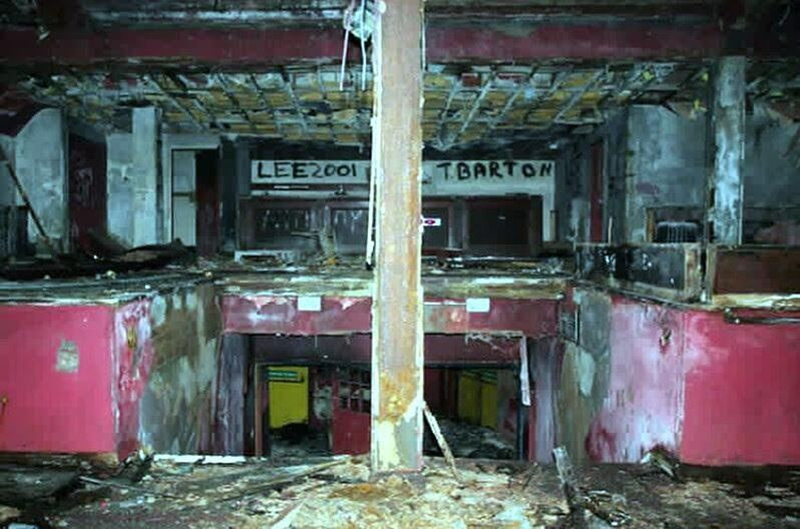 Originally opening in 1932 as the Carlton Cinema, it was one of Liverpool’s grandeur picture houses, seating just shy of 2000, before changing ownership to ABC. 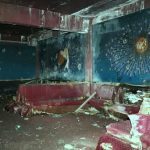 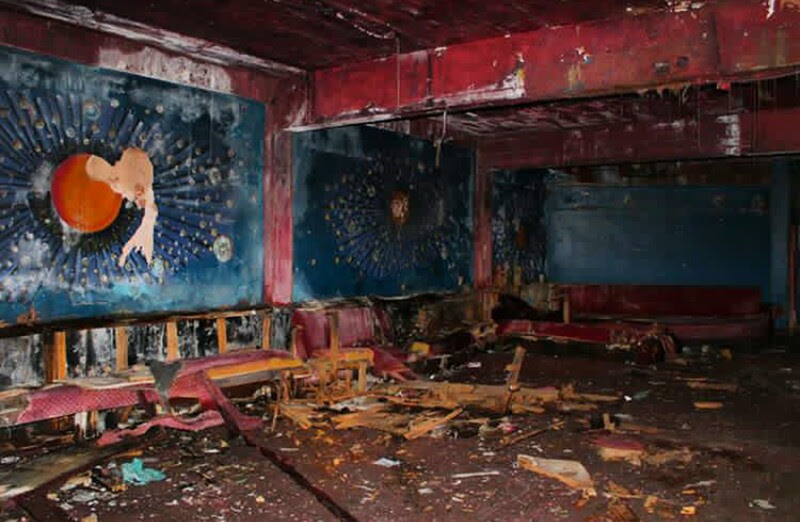 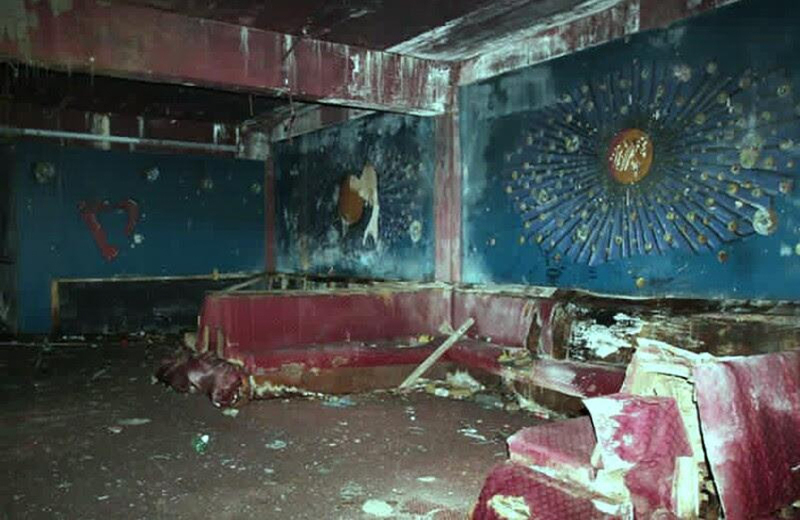 ‘The Cokey’, opening in 1982, was the city’s go-to club at one time, decorated with palm tress, tawdry plastic furniture, and enough Hawaiian garishness to send a nostalgic shiver down most spines, was packed out most nights of the week, this up until its name change to The Venue in the early 90’s, before finally closing its doors in 1997. 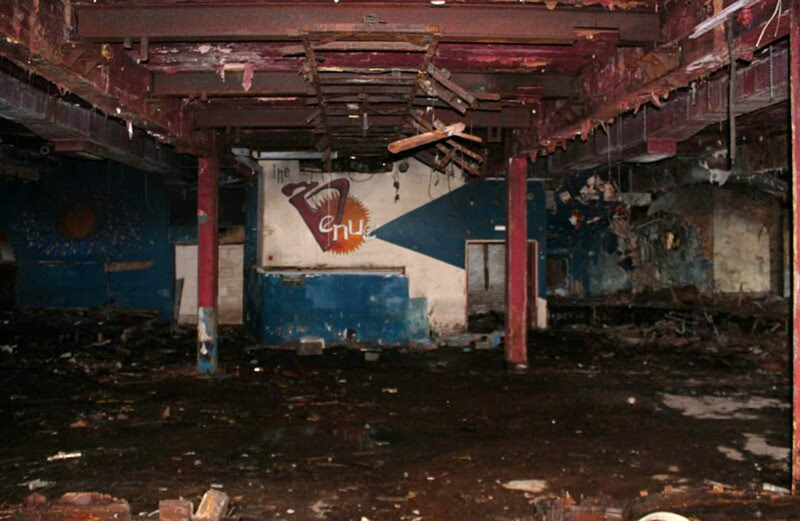 Stories from the era will go down in legend, former doorman John Bum recollected once refusing entry to Bob Geldof and the rest of The Boomtown Rats because they turned up wearing what he “thought was pyjamas”. 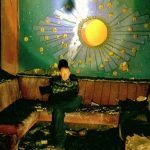 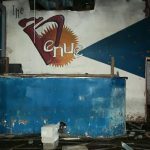 But it wasn’t all cocktails and sunshine for the club, as the house music era took a hold the club’s reputation quickly started to falter, and latterly become known as a ‘gangsters’ club. 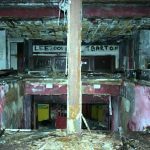 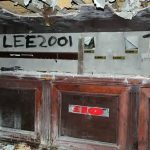 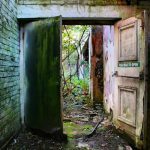 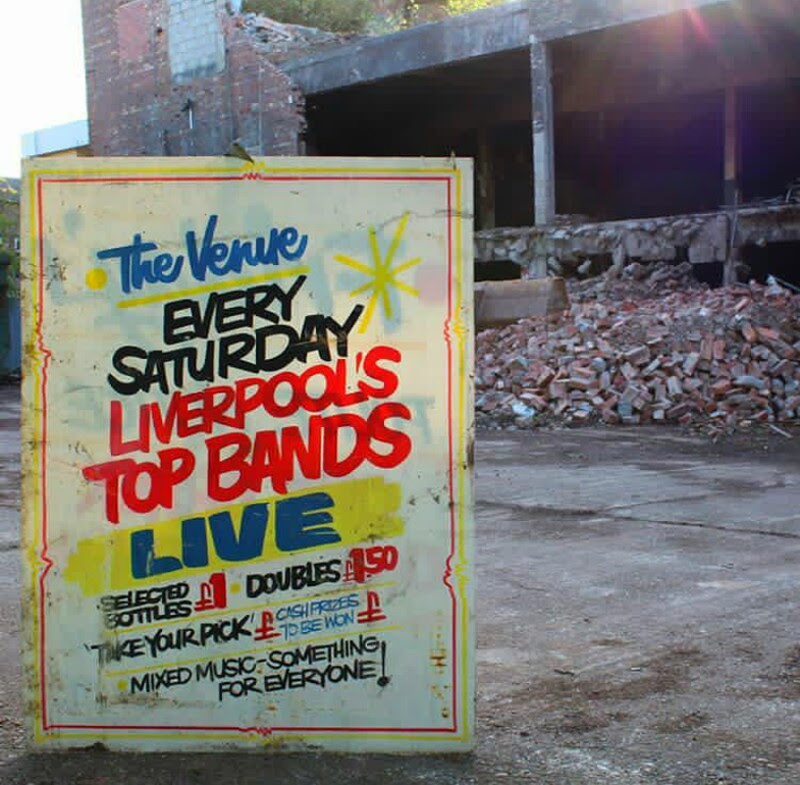 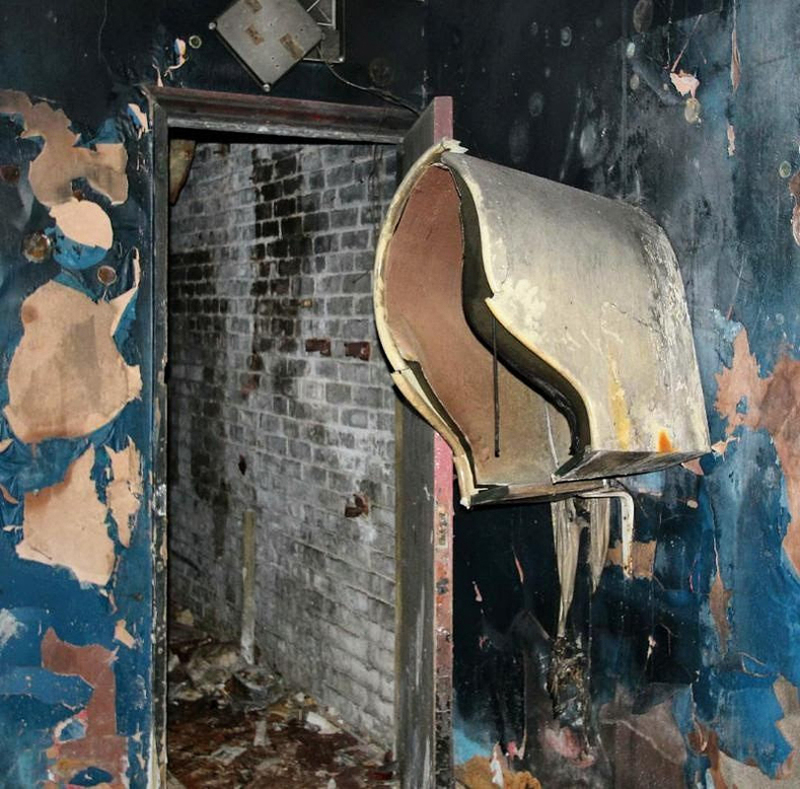 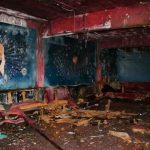 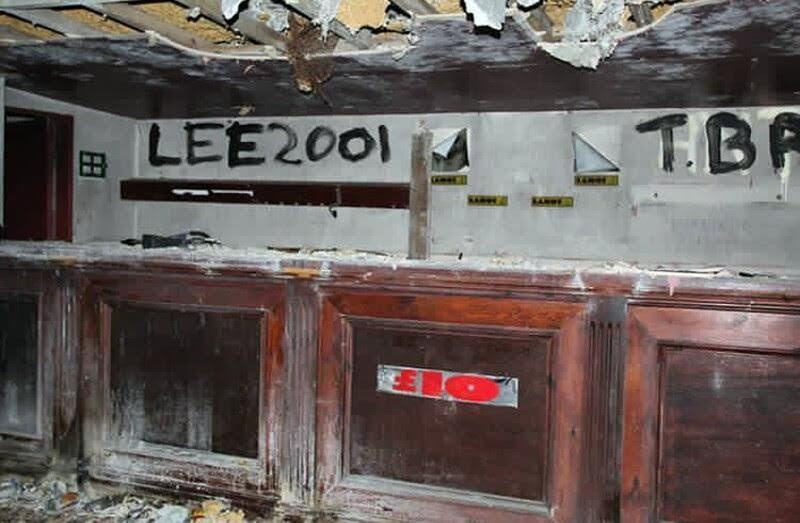 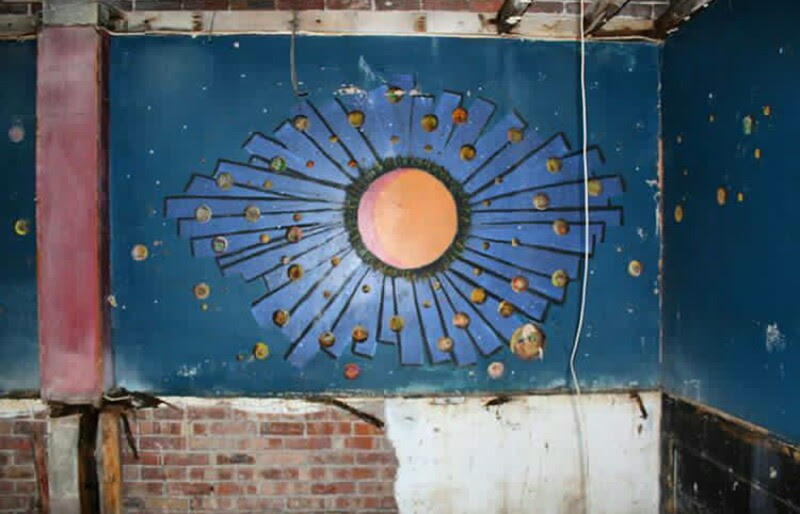 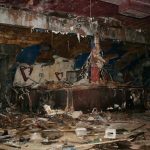 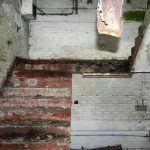 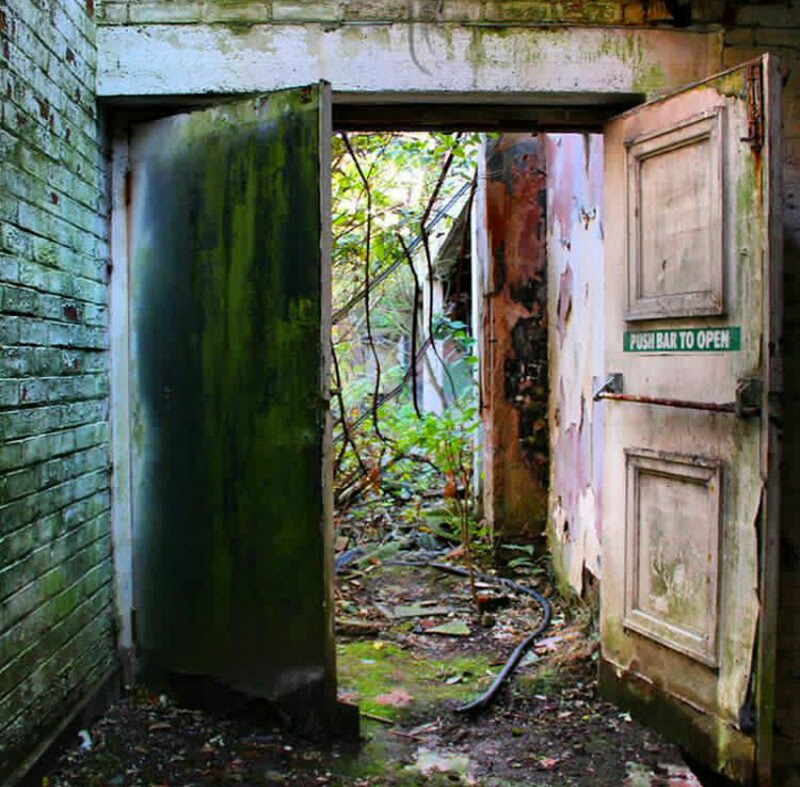 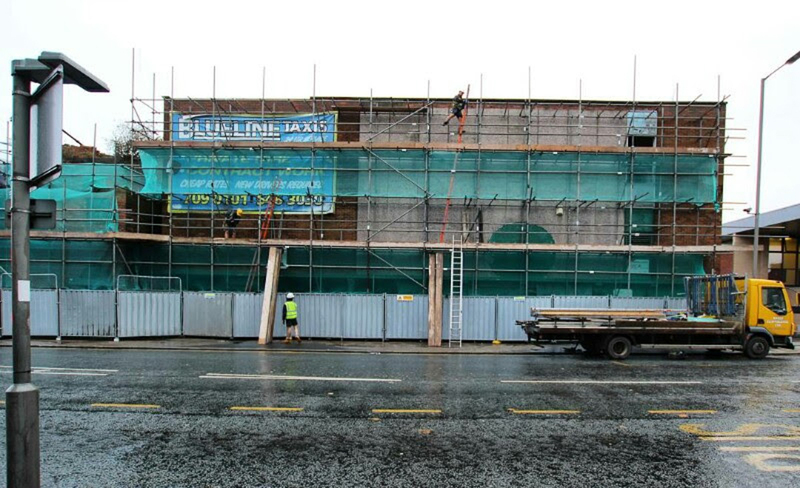 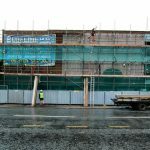 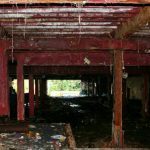 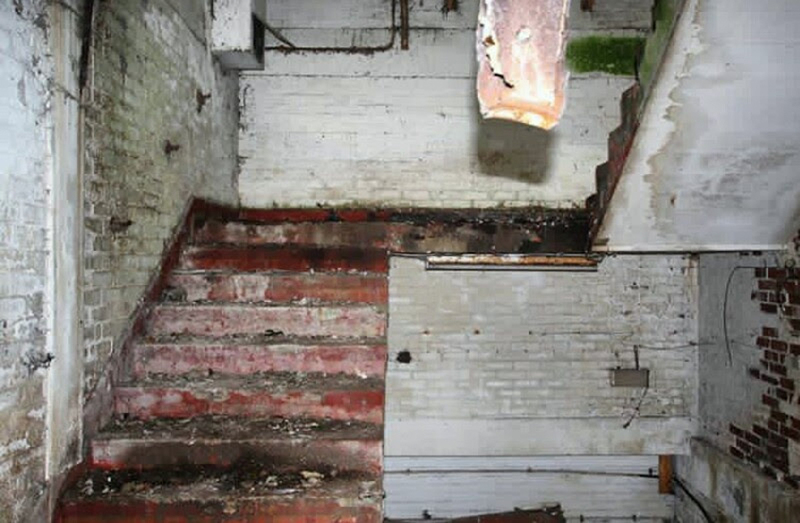 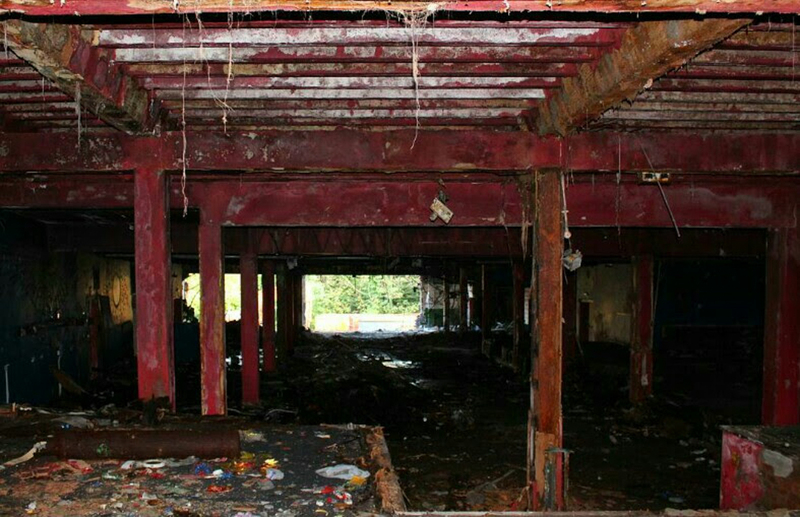 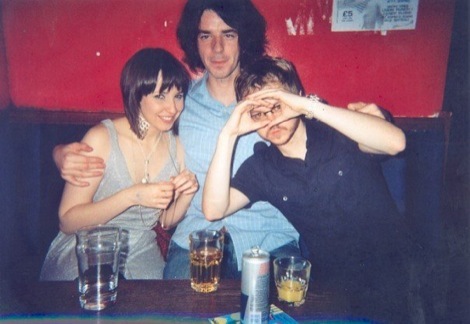 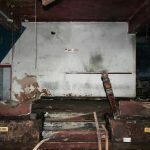 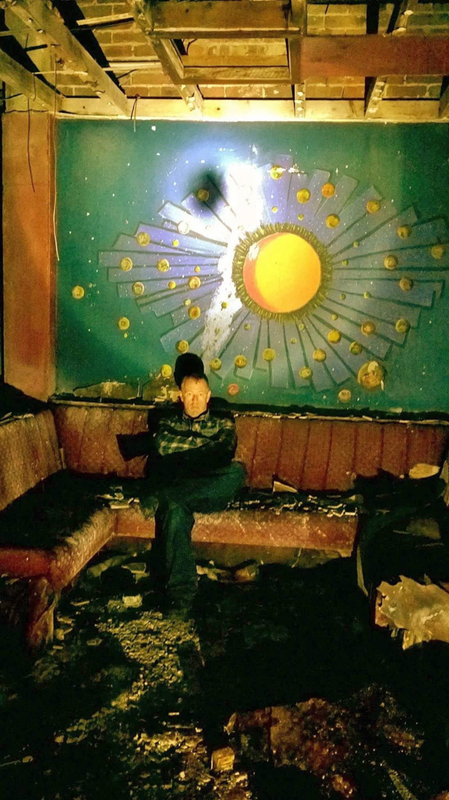 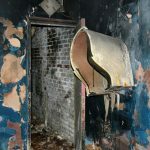 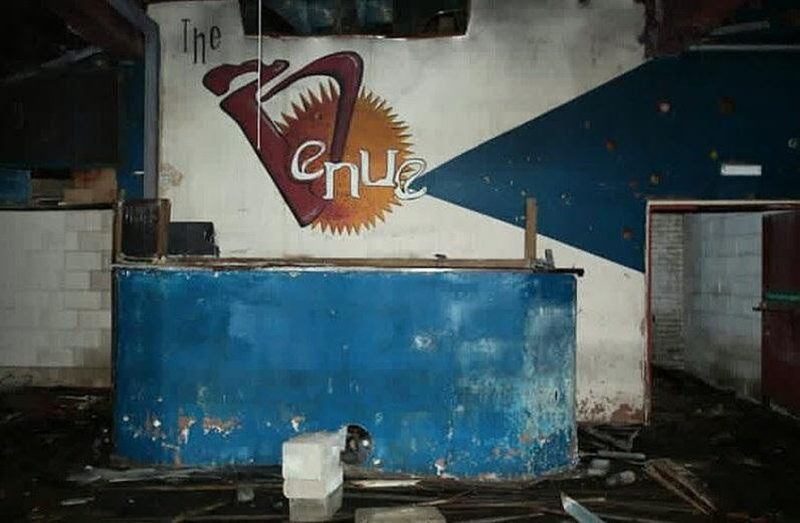 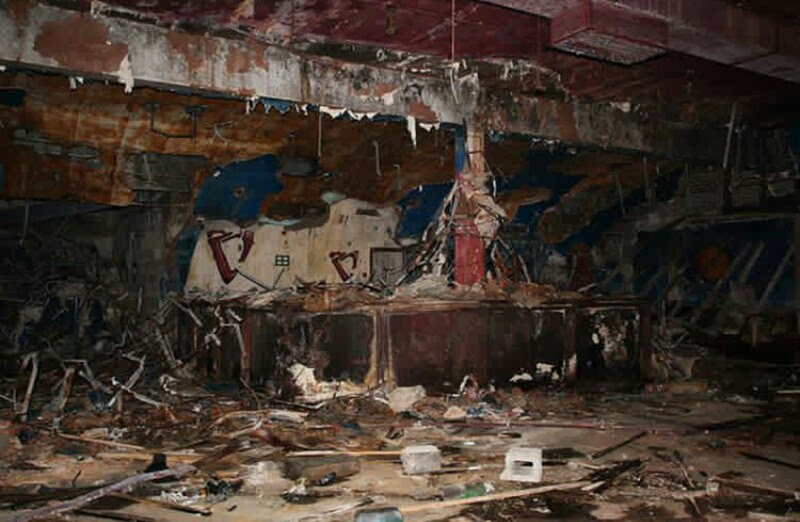 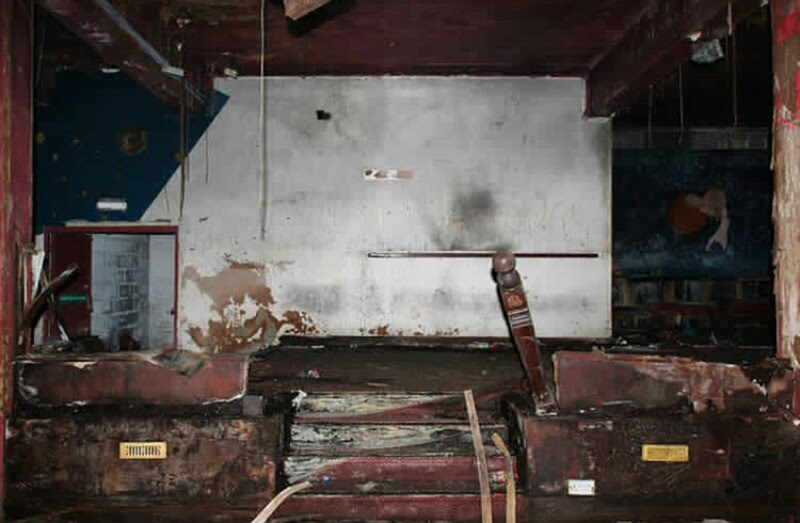 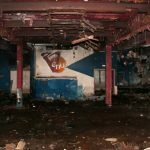 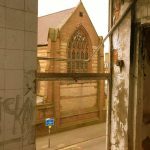 The building was subsequently demolished following a drawn out development dispute, but the memories will live on for all those who graced its dance floor. 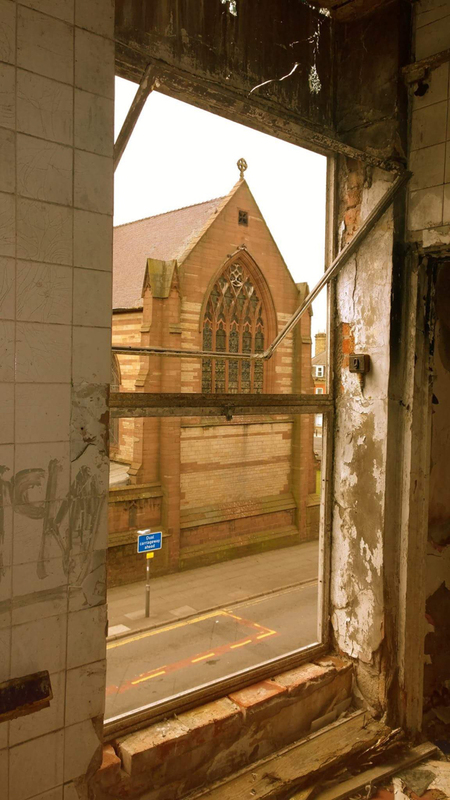 Here’s our gallery aide-memoire from just before the bulldozers moved in.